It’s Friday and we’re gonna’ have a ‘Gansett. You know why? The sun is shining and the Sox are at Fenway. 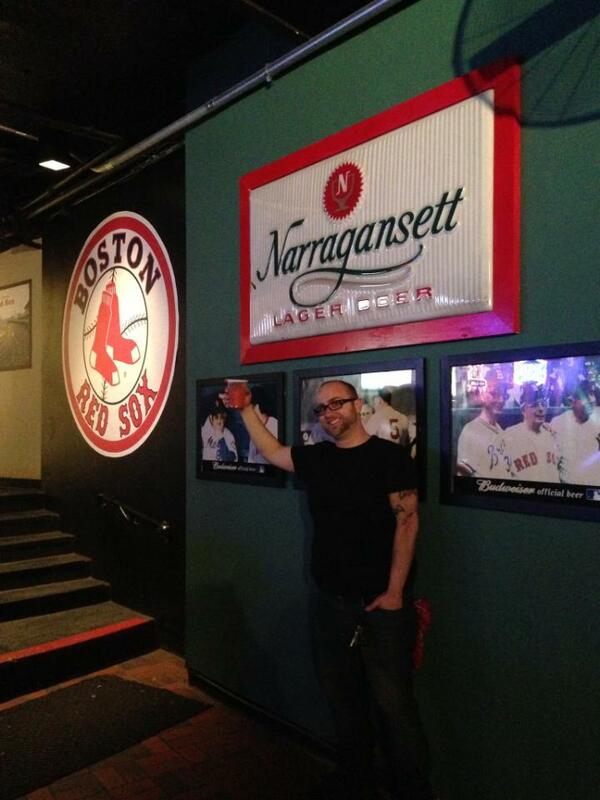 This guy’s enjoying his ‘Gansett a Who’s On First? in Boston. It’s right by the ballpark with a vintage 1960’s sign too. Summer is coming. 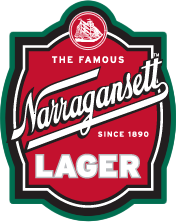 So relax, refresh and have a ‘Gansett!